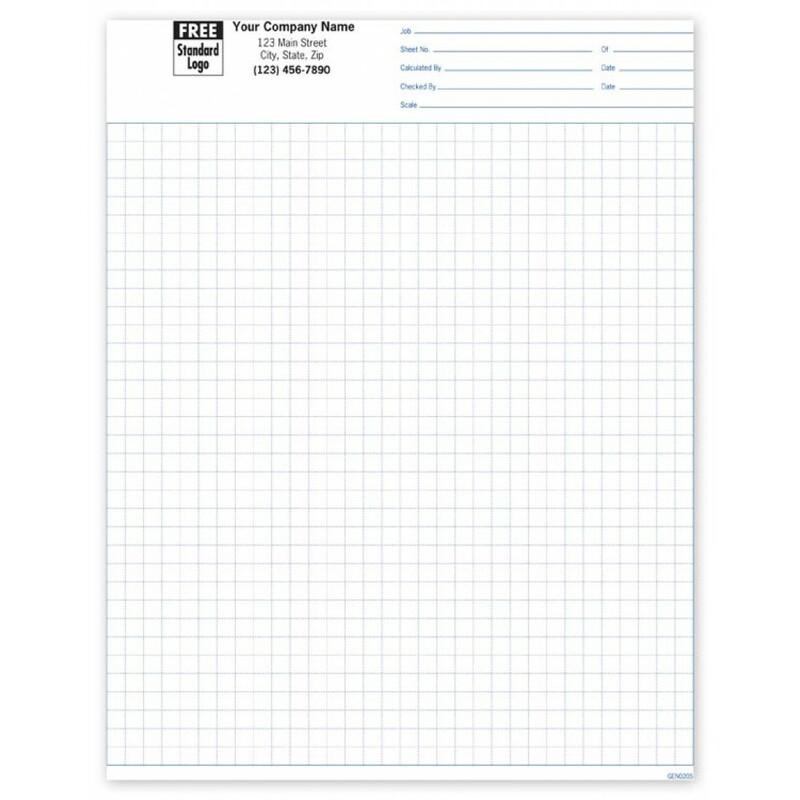 Padded Graph Paper 1/4 Inch GEN0205 At Print EZ. Padded Graph Paper 1/4 Inch Item No. Size: 2 29/32" x 29/32"
Padded Graph Paper 1/4 Inch Item No. Get the exact scales with our padded graph paper ¼ inch forms. Be it business proposals or estimates that need to be worked out for the client’s benefit, these grid forms work for it all. Developed in snapset format, these grid forms are very ease to file thus making them convenient to work on and shelve properly. Space at the top of each form allows you to list out the date and the name of the project thus making referencing easier. Brand these forms with your company logo to identify the paper-work easily and ensure that it is in keeping with the rest of your official stationery.